800RoseBig 5 Star Vip Program – Join Now! Up To $500 Or More, Free Gift Certificates for Our Brides. 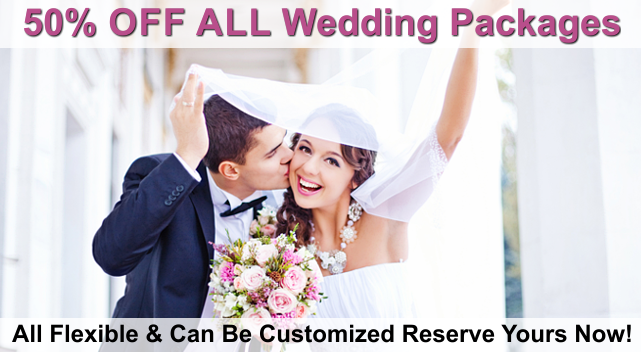 Especially for You After Your Wedding Absolutely Free! FREE $100 ANYTIME GIFT CERTIFICATE FOR ANY REFERRALS AFTER THE WEDDING! 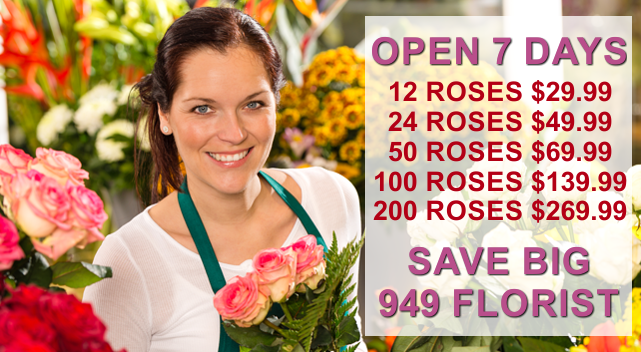 Email Us Your Wedding Pictures with You With Our Flowers @ 800RoseBig@gmail.com To Qualify & Stop In For Your Free Beautiful Bouquets!